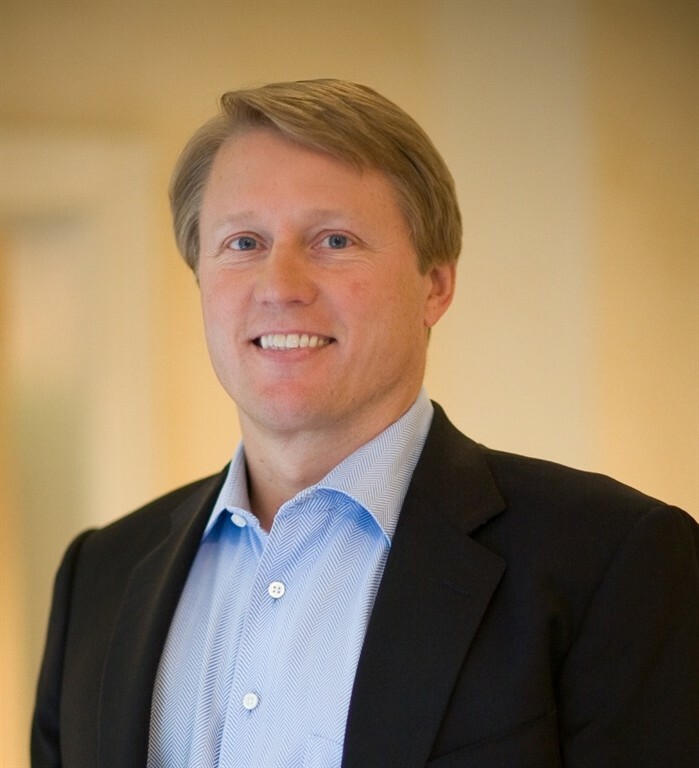 Kent Thiry is DaVita HealthCare Partners Inc. Chief Executive Officer and Chairman of the Board, also affectionately known as The Village Mayor. In 1999, he agreed to lead the organization which was virtually on the road to bankruptcy, and has transformed the organization to be one of Fortune Magazine’s Most Admired Companies 6 years in a row. Thiry and his leadership team have proven to be a powerhouse player in the healthcare industry, and Thiry credits a majority of the organization’s success to being a community first and a company second. HR professionals are invited to attend, and also encouraged to bring their senior leadership team to spend time with Thiry as he talks about the DaVita story, the unique Village culture, and give all participants an opportunity to explore DaVita’s new headquarters. Members are invited to bring a guest at the member price.